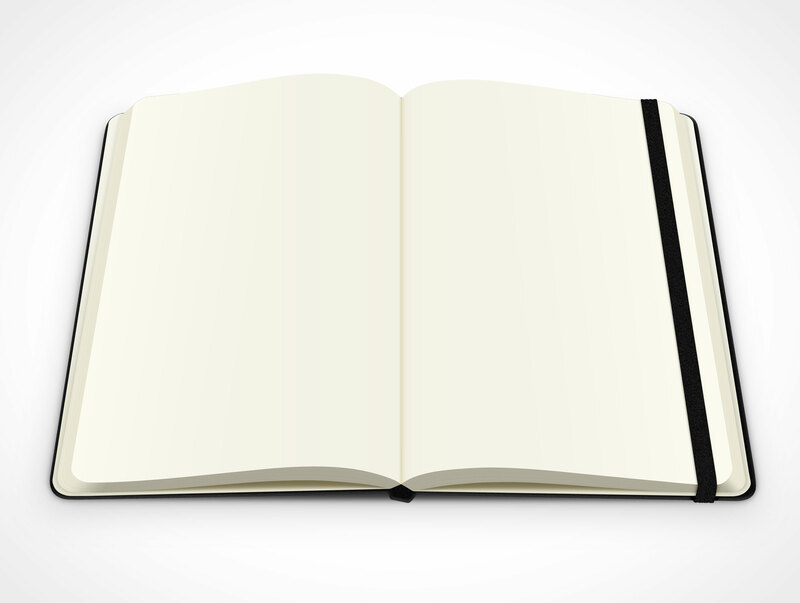 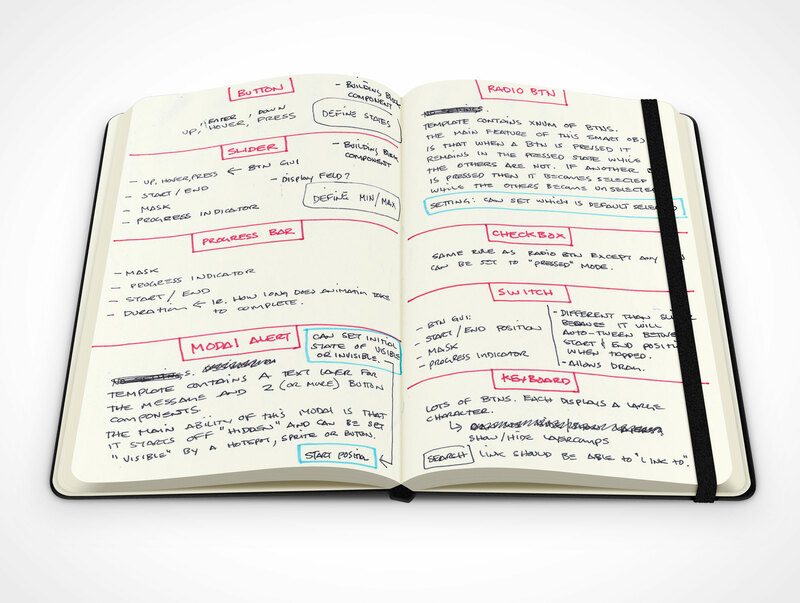 NOTEBOOK001 is a blank Moleskine notebook mockup for presenting sketches. 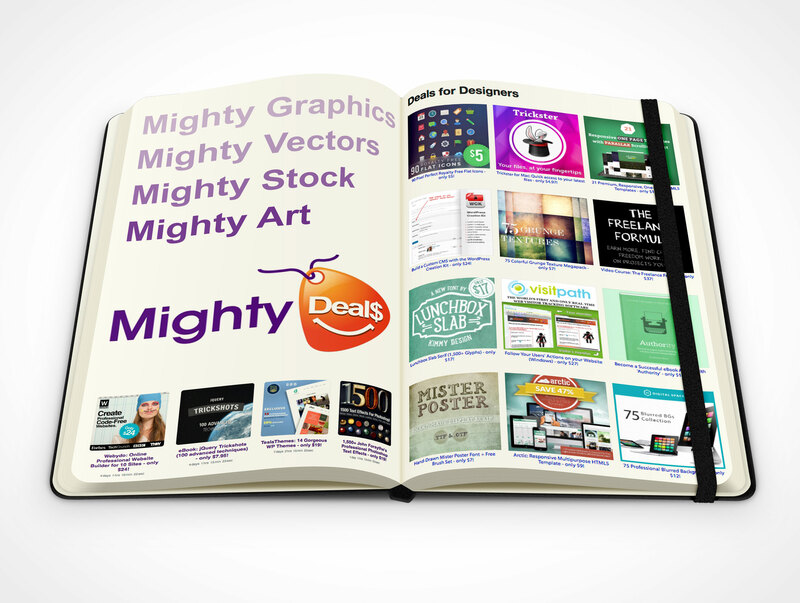 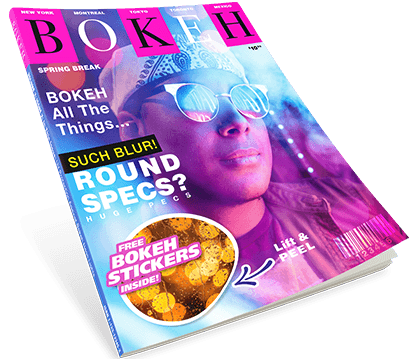 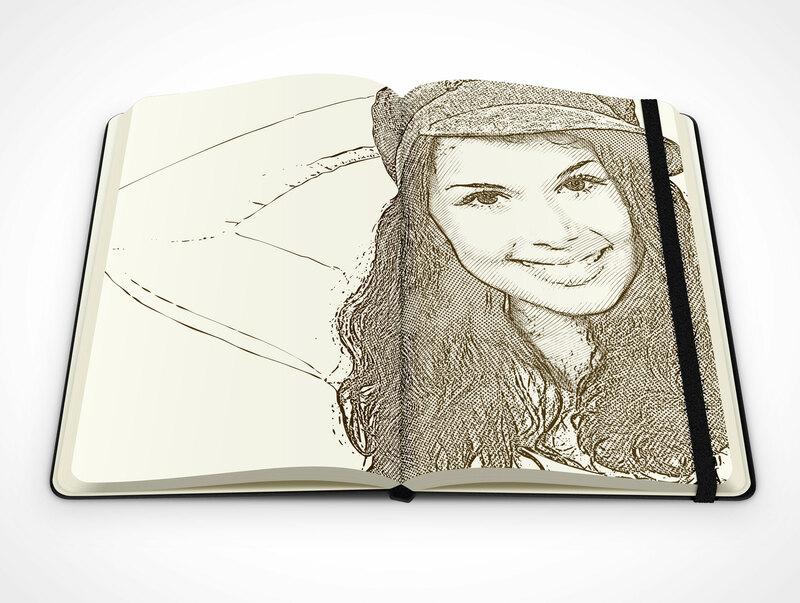 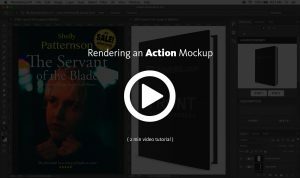 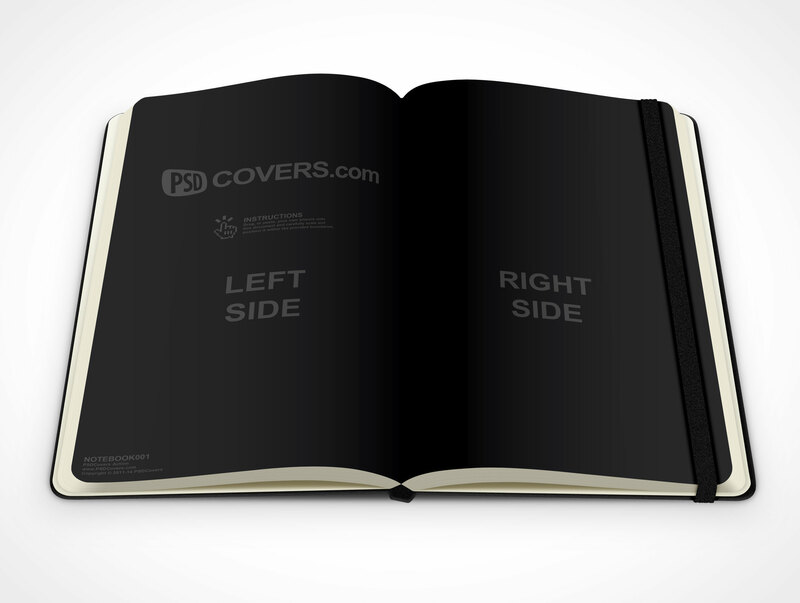 This PSD mockup renders your 2d designs or scanned artwork onto a Moleskine notebook laying on a flat surface opened to the middle pages. 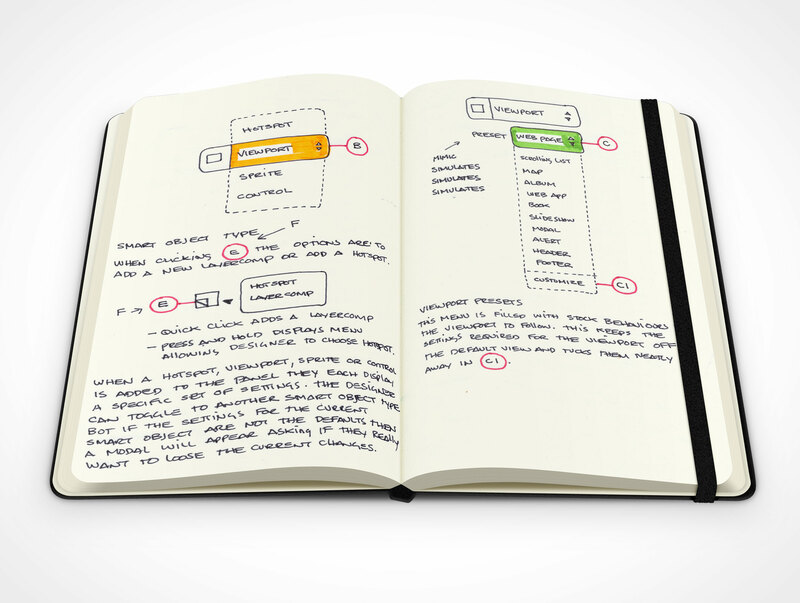 The Moleskine is facing directly forward with a 45° downward view with a removeable elastic band.